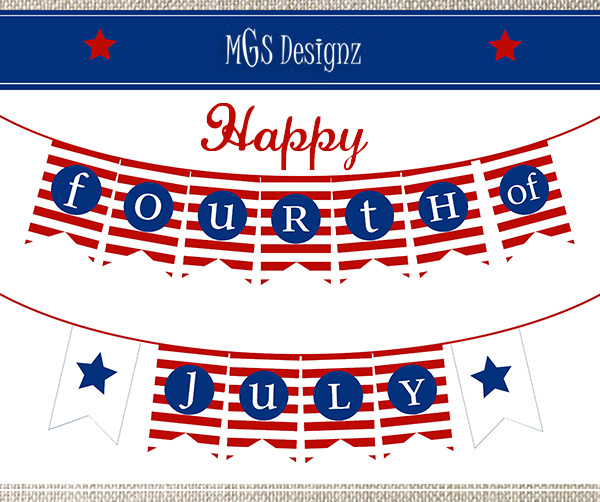 Happy 4th of July!MGS Designz & More! | MGS Designz & More! 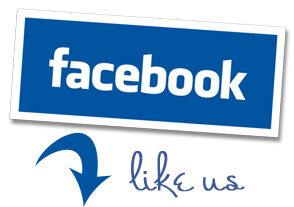 « Get Expert Help Finding Your Perfect Lot!